Reports in August had indicated towards Samsung’s plan of launching a few smartphones under the A-Series banner bearing some metallic designing. 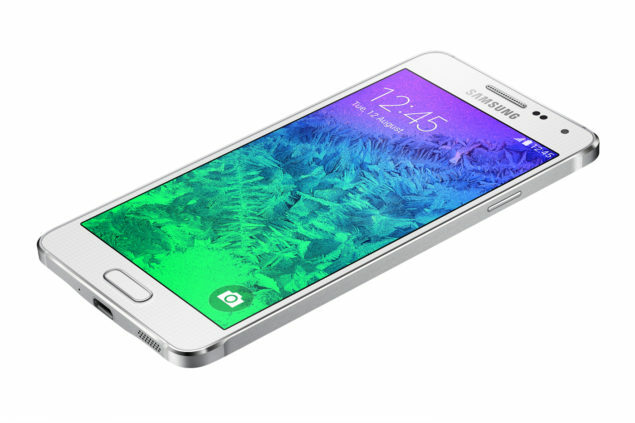 Samsung initiated its entry into the metal designing with Samsung Galaxy Alpha and kept up with the metal frame with its mass-loved Samsung Galaxy Note 4. However, the next three A-Series smartphones will be full metal, as the sources claim. We had already shared with you the details of three A-series smartphones which included SM-A300, SM-A500, and SM-A700. All these smartphones were first detailed by sources related to Sam Mobile. Now, we are looking at more detailed specs and images of the second full metal Galaxy phone after the leaks of the first of the three phones a few days earlier. 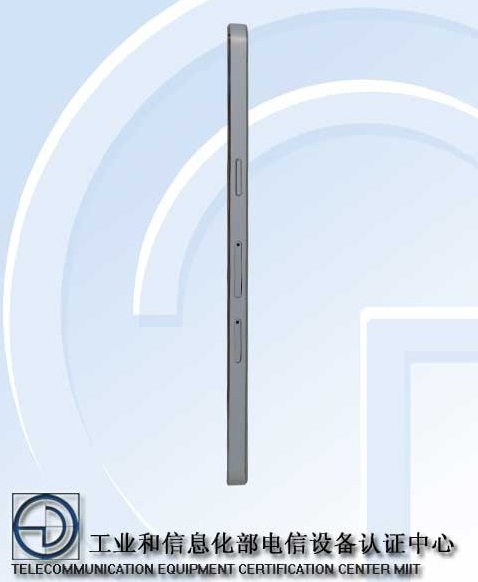 The details including specifications and images of the SM-A500 come through Chinese regulatory documents. 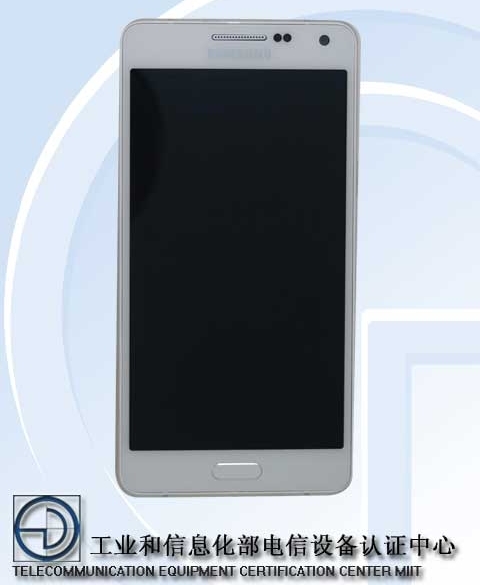 The device is listed as SM-A5000 in the China’s Telecommunication Equipment Certification Center documents. Samsung’s latest metallic Galaxy phone so far known as SM-A500 sounds like a pretty strong addition in the pool of mid-range devices. Looks like Sammy will be trying to see how its metal designing is received by the consumers before launching its flagships in complete metal body. 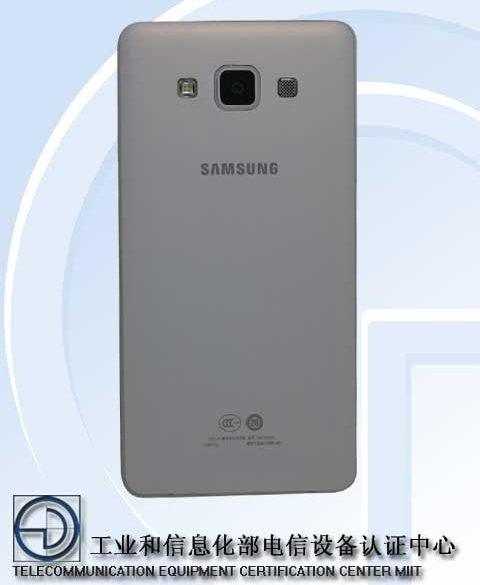 Samsung Galaxy SM-A500 is expected to be launched pretty soon, somewhere around October.